Forget Cars and Coffee, Rolls-Royce has hosted an exclusive group of individuals for the world’s first ‘Cars and Cognac’ event. Invited guests celebrated their collective passion for the marque by reinventing the Californian ‘cars and coffee’ movement (where car owners meet in the morning over cappuccinos and espressos) – by gathering at the Soho Farmhouse private members’ club in the heart of the Cotswolds. 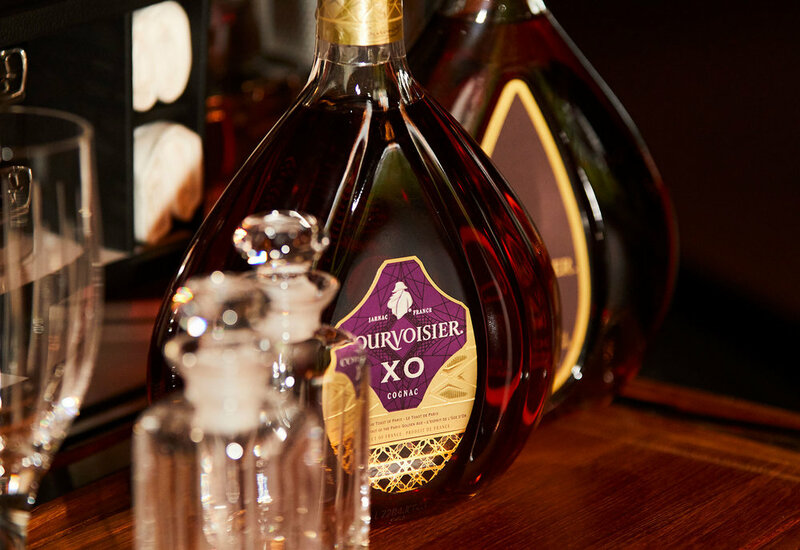 Guests enjoyed an evening of fine-dining, followed by a cognac tasting in a private and elegant farmhouse barn. Dining tables were flanked by a Rolls-Royce Dawn Black Badge adorned with the new Aero Cowling and a Rolls-Royce Dawn from the Adamas Collection. At the head of the table was the flagship Phantom, equipped with a bespoke Picnic Hamper from which a Cognac sommelier advised tasting practices and notes. Guests either stayed at the Soho Farmhouse or were taken home by – you've guessed it – a chauffeur-driven Rolls-Royce! Julian Jenkins, Regional Director, Rolls-Royce Motor Cars, said, “The ‘cars and cognac’ meet demonstrated the wonderful spirit of our customers as well as their deep passion for the brand. This evening was reflective of the rich dialogue between Rolls-Royce and its patrons; a truly unique and extremely rare relationship, one which we are privileged to nurture."